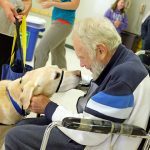 Students visit the Animal Rescue League of Boston. 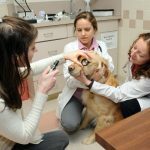 The Tufts Shelter Medicine Program collaborates with a variety of local and regional partners to ensure that the program remains relevant to animal welfare within the area. 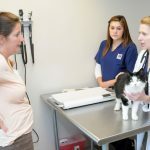 The program was conceived by a working group of these partners and strives to ensure veterinary students are prepared to work with and for animal shelters. 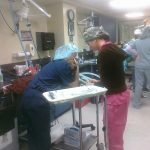 Making sure that the needs of our partners are met is essential to helping achieve the mission of the Shelter Medicine Program. 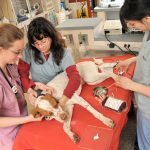 Designing and implementing research projects, particularly those designed to improve the quality of veterinary care offered by an animal shelter. The specific learning objectives are customized for each partner and experience. A level-of-partnership system has been created to ensure that every type of organization can have a place in the program. Partnership levels and associated expectations are explained below. 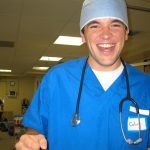 Cummings School initially reached out to the shelter medicine community to help plan the Shelter Medicine Program by creating a working group with representation from several key organizations. 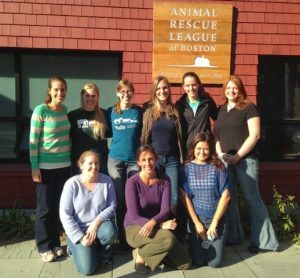 The working group continues as the steering committee and includes at least one representative from each primary shelter partner, members of the animal welfare community and members of the faculty. Learn more about our steering committee. 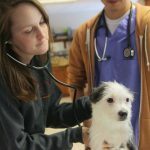 Take students at their facility and incorporate them into pre-defined, formal core shelter medicine rotations. Assist in guiding the direction of the program curriculum by providing a representative to serve on the program steering committee. Participate in teaching (one to five hours). 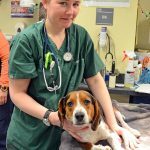 Participate in humane research for the benefit of shelter animals. Host tours and field trips for student groups. Take students on elective or rotation, as they are able. Give a lunch time talk. Be asked to review program curricula. 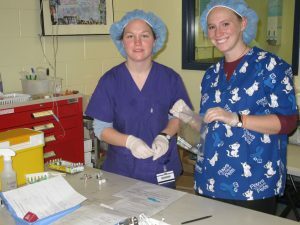 Host a student externship or research project.